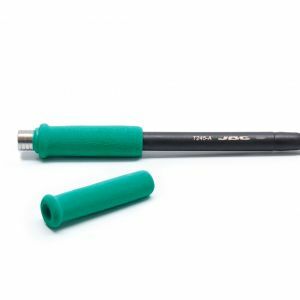 JBC Tools T245-A Soldering Handpiece soldering iron handle for general purposes features a soft foam grip which provides thermal insulation. Is perfect for both SMD components and for jobs with high power requirements (e.g. ground plane soldering). JBC Tools T245-A Handpiece's ergonomic handle and the short distance tip-to-grip ensure greater results and comfort. 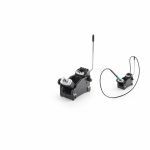 The JBC Tools T245-A handpiece cartridges can be easily replaced using the quick cartridge extractor of JBC´s stands. Works with C245 cartridges. Using the fitters you can easily change the damaged grips (Ref.0016057). 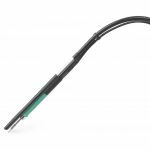 Purchase your JBC Tools T245-A Soldering Handpiece today!